The post-Erwin Tulfo era in ‘Punto Asintado’ is off to an unimpressive start. Nearly a month after Erwin Tulfo left TV5 on his own terms, the show that Erwin left behind is still searching for a permanent and regular host. At the moment, four different hosts have filled in on ‘Punto Asintado’. Call it an unstable bunch. While the four hosts are willing and able to fill the chair, their other roles within and beyond News5 prevent them from hosting ‘Punto Asintado’ on a regular basis. Alex Tinsay, for example, is also the host of ‘Aksyon Solusyon’ on weekdays and ‘Metro Sabado’ on Saturdays. He is also one of the hosts of ‘The 700 Club Asia’ on the GMA family of networks. Atty. Mel Sta. Maria is the host of ‘Relasyon’ alongside Gladys Lana-Lucas (by default; original host Luchi Cruz-Valdes no longer appears on the show since June). He also fills in for Orly Mercado on ‘Orly Mercado All Ready’ on occasion, and outside Radyo5, is the dean of Far Eastern University Institute of Law. Both Mae Anne Los Baños and Maricel Halili serve as News5 reporters. Mae Anne was one of the anchors of ‘Balita Alas-Singko’ while Maricel hosts ‘Iba Yung Pinoy’ on Sunday afternoons. The rotating host situation in ‘Punto Asintado’ is a microcosm of the overall situation that is going on at Radyo5 92.3 News FM. 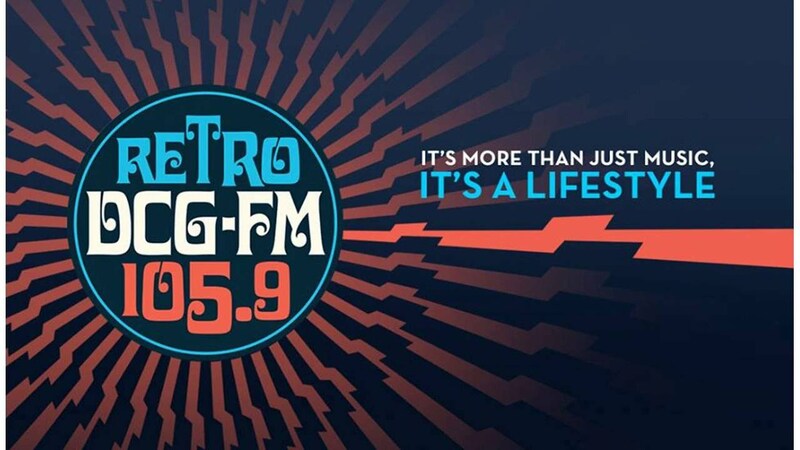 Throughout the past year, some of the station’s personalities left for various reasons, and the fact that Radyo5 executives have failed to fill in the gaps made it clear that the station’s days are numbered. When every listener thinks of ‘Punto Asintado’, Erwin Tulfo will always come to mind. This show will always be identified with him, even though he had some co-hosts in Cheryl Cosim and Martin Andanar along the way. Perhaps Radyo5 would be wise to cancel ‘Punto Asintado’ at this point because it makes no sense continuing the show without its most identifiable personality. The show is and will always belong to Erwin Tulfo regardless of where he goes. As for the situation at the chair, Radyo5 may need to call Ed Lingao and Lourd de Veyra’s number. A new morning show with either one of them could mitigate the loss of one of Radyo5’s standout programs. 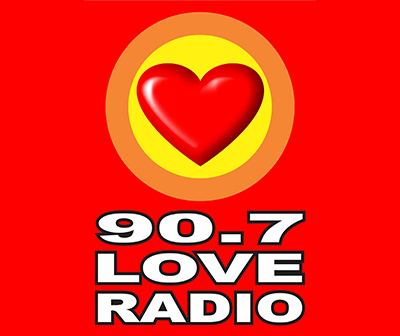 One can only hope that Radyo5 will do the right thing when it comes to the 8:00 a.m. weekday slot. Time is of the essence, so good luck to them in figuring out this mess. The crisis within News5 reached a new level last week. A few weeks ago, brothers Erwin and Ben Tulfo, and Ed Lingao were engaged in a war of words in both social media and in their respective programs. To make the long story short, here is how the story began. 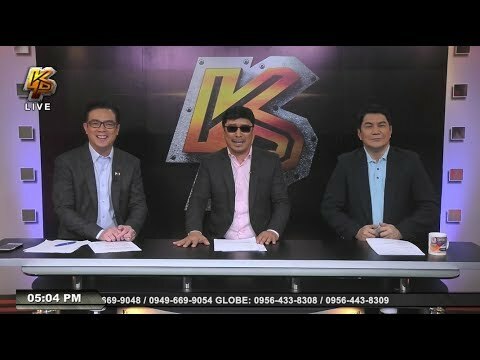 Erwin’s brother Ben then defended him against Ed Lingao on his ‘Bitag Live’ program last June 20, 2017. The said video was quickly uploaded on the ‘Bitag’ YouTube page, and Ed later responded to Ben’s comments on Facebook. However, in light of a personal tragedy involving Ed Lingao, Ben and his staff elected to remove the video. After that, Ben issued a public apology on social media. Nevertheless, News5 management, led by Luchi Cruz-Valdes, were disappointed with the situation. On Friday, June 30, they posted this official statement condemning the controversy between the Tulfo brothers and Ed Lingao. But by the time TV5 issued this statement, the damage has been done. On Thursday, June 29, Erwin announced his departure from Radyo5, and several hours later, brother Ben also called it quits. While Ben quickly moved ‘Bitag Live’ to PTV-4, as of today, Erwin has yet to announce a new station of his own. Nevertheless, Erwin continues to appear alongside his brother and Alex Santos on ‘Kilos Pronto’, in addition to a Facebook-only broadcast called ‘Erwin Tulfo Live’. As for Radyo5 92.3 News FM, they made some changes to their programming lineup in light of the departure of Ben and Erwin. 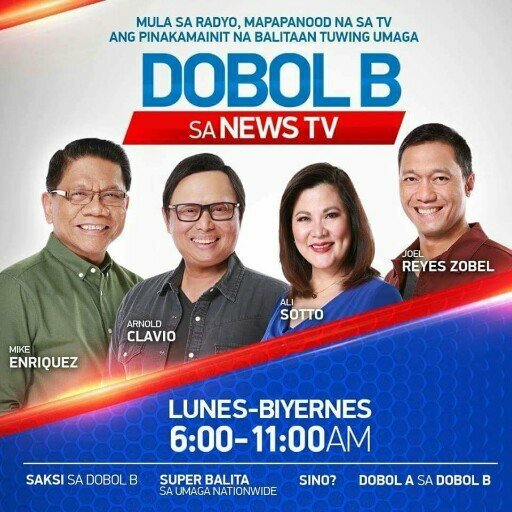 The departed ‘Bitag Live’ was replaced by ‘Aksyon Solusyon’ which was then extended to two hours, while ‘Punto Asintado’ is now being handled by substitute anchors. Unfortunately for Miguel Belmonte, the programming changes did little to mitigate this crisis. Radyo5 is already thin on talent, and with the Tulfo brothers (save for Raffy who remains under contract) now gone, the situation only got worse. In fact, host Alex Tinsay cannot do it alone. While he is the regular host of ‘Aksyon Solusyon’, he has also pinched-hit for the Tulfo brothers in their programs, but with Ben and Erwin no longer in the fold, the challenge even got trickier. So much so that Menchie Silvestre (host of ‘Alagang Kapatid’) and Niña Taduran (Raffy’s co-host on ‘Wanted sa Radyo’) are penciled in to take over ‘Aksyon Solusyon’ on the interim. But if Radyo5 were smart, there are others hosts who can fill in the void. Take Cheryl Cosim for example. The host of ‘Serbisyong Kapatid’ and ‘Healthline with Cheryl Cosim’ has also hosted ‘Punto Asintado’ in the past, and with her current two programs in the same mold as ‘Aksyon Solusyon’, Radyo5 should consider giving her a slot on either program. Maricel Halili, the host of ‘Iba Yung Pinoy’, is another option, having pinched-hit on ‘Punto Asintado’ on a few occasions. So is Lourd de Veyra, another occasional pinch-hitter on the show. Ed Lingao, who has rarely, if not never, worked on radio, could also be a viable option, provided that he is allowed to return. Or they could welcome back the now-former DOTR spokesperson Cherie Mercado and revive ‘Trabaho Lang’ as a morning program, if she is allowed more time with her family. Overall, Miguel Belmonte has plenty of tricks up his sleeve, but it will be up to him to deliver the goods. This is now a litmus test for Radyo5 92.3 News FM, so let’s see how will they play this out. Otherwise they can just reformat into an easy listening station ala 96.3 Easy Rock. Simple as that.